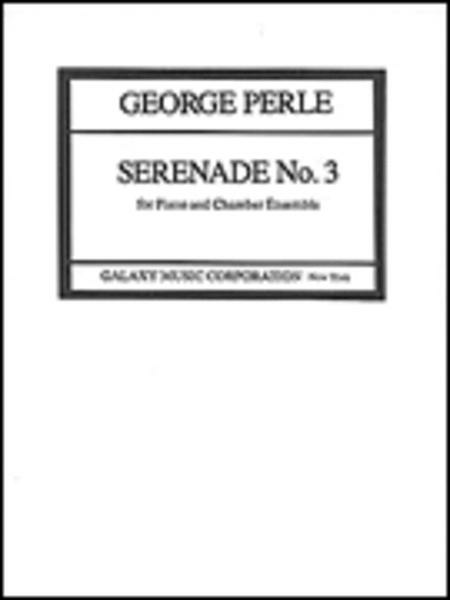 Composed by George Perle (1915-). Sheet music. Edition Schott. 128 pages. Schott Music #ED30215. 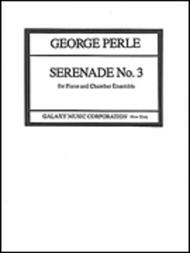 Published by Schott Music (HL.49044265).